Aging is unavoidable, but your skin doesn’t necessarily have to reveal your true age. One of the more noticeable signs of aging is the appearance of wrinkles and fine lines on the face, but Botox® at The Langdon Center can help! Botox reverses the effects of time by reducing the appearance of crow’s feet and worry lines around the eyes and forehead with little to no downtime. Results in Guilford are long lasting and natural looking, for a subtle but beautiful appearance. Botox targets muscles in the face that cause lines and wrinkles to form. It relaxes the muscles responsible for unwanted facial lines and prevents them from contracting, smoothing the wrinkles and fine lines around the eyes and mouth. Dr. Langdon’s expert injection method produces beautiful, natural looking results while maintaining mobility of the face. Botox is a safe and effective treatment that does not require any downtime and produces results in only a few days. Don’t wait any longer! 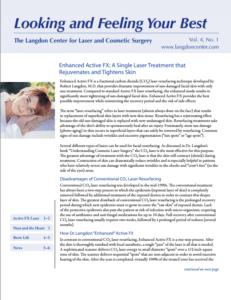 Schedule your consultation with The Langdon Center in Guilford, CT today! 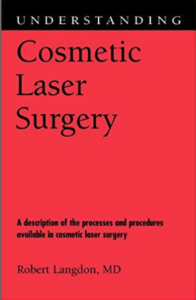 To schedule your consultation call The Langdon Center in Guilford, CT at 866.976.1029.